Powershift, 3-speed forward and reverse. Full-time planetary 4-wheel drive with wet disc brakes. 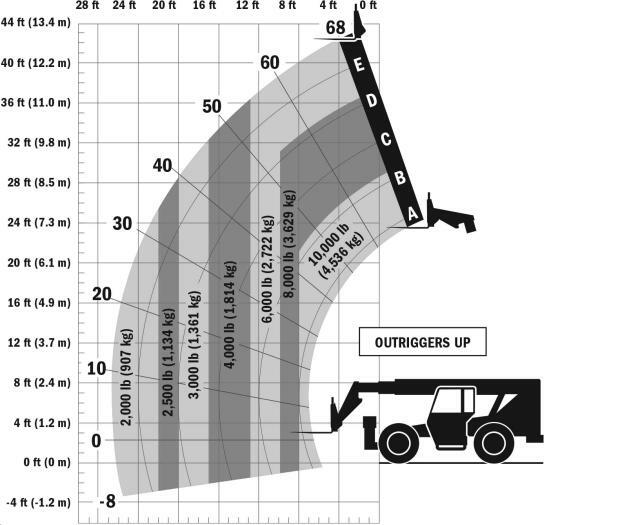 Telescopic 3-stage welded box section construction using high-strength, low-alloy steel. Replaceable high-density wear pads, to limit friction, with wear indicators. 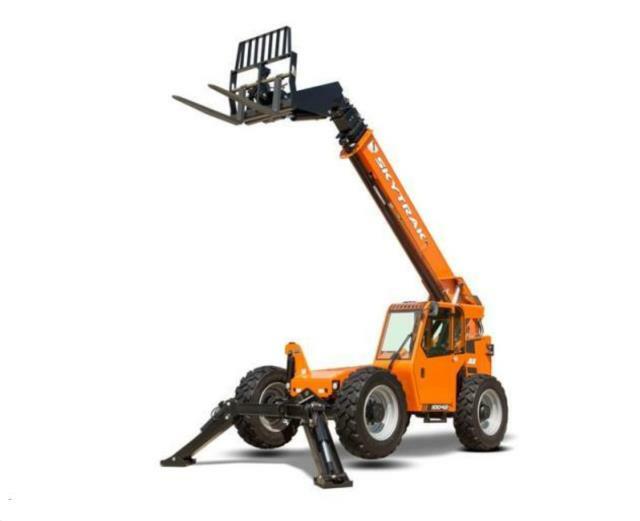 * Please call us for any questions on our forklift 10000 42 foot reach rentals in Whistler BC, serving Squamish, Pemberton and the Sea-to-Sky Corridor.